PRODUCT DROPS EVERY MONDAY AT 3PM EST! 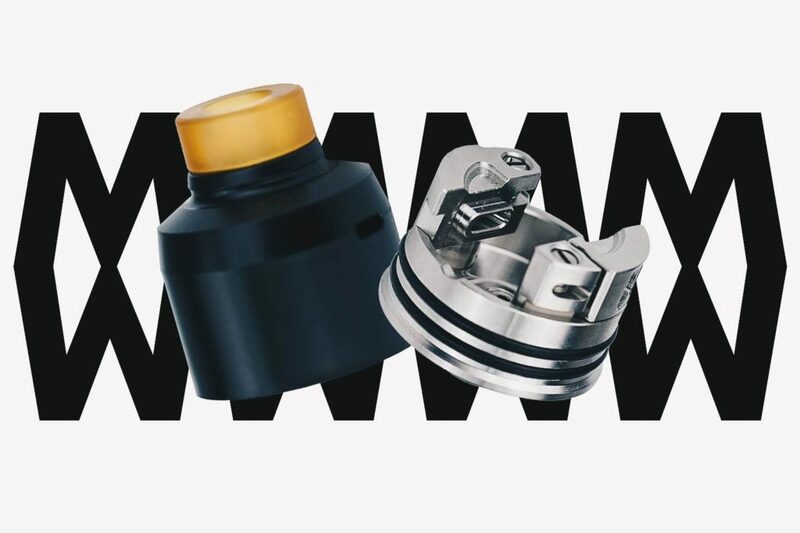 Learn more about the KRMA RDA. REGISTER YOUR KRMA AND JOIN THE MXOC FACEBOOK GROUP.